← N° 20 of 20: On Your Relationship With…YOU. 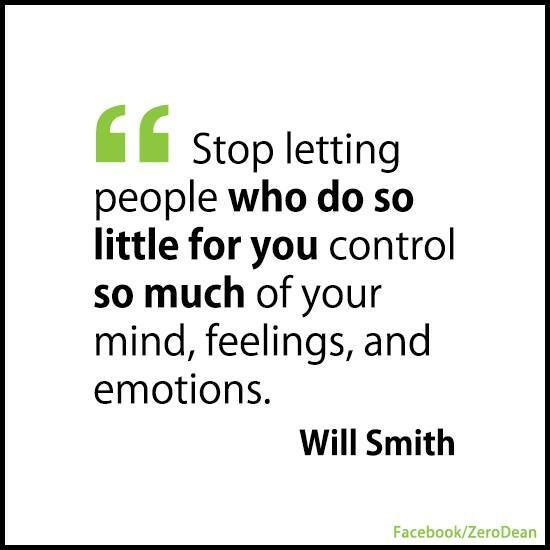 Image | This entry was posted in Men & Wisdom and tagged control, feelings, letting go, mind control, other people, taking charge, Will Smith. Bookmark the permalink.